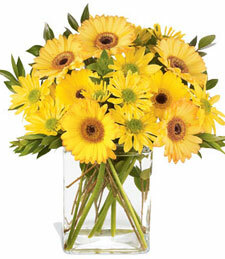 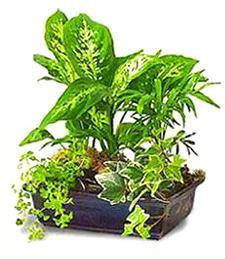 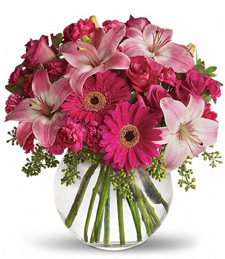 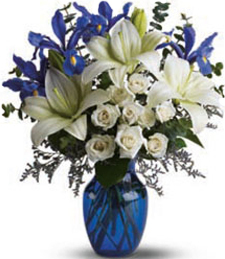 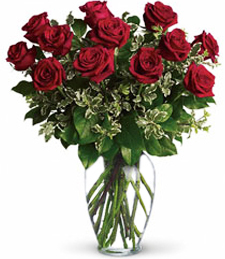 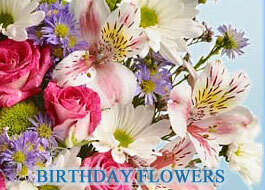 Washington DC florists offer their delivery services to different locations and for any occasions. 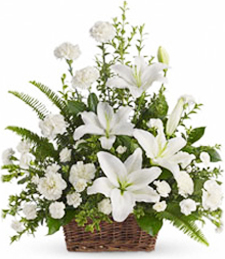 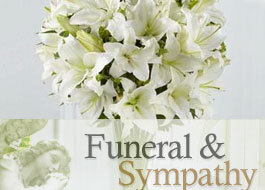 Unfortunately, Funeral Home deliveries are known to be one of the most requested occasions and florists make beautiful funeral arrangements to commemorated the passed away. 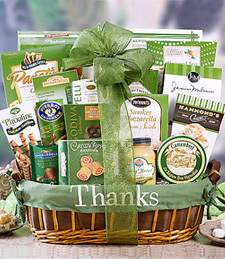 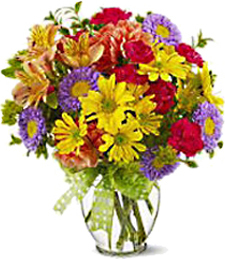 Select Washington below to find many trusted florists.